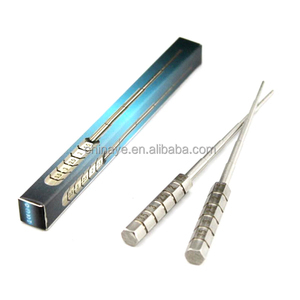 Jiangsu Jiamo Information Technology Co., Ltd.
Ninghai Frewind Tools Co., Ltd.
Wuhu Zhunhua Trade Co., Ltd.
2. Description: (1)rough machining of surface ( polish, pull rough, rust clearance ). (2)cleaning of surface ( dirt reduce, oil relieve ). (3)finishing of surface ( mill, gloss marking, polish ). 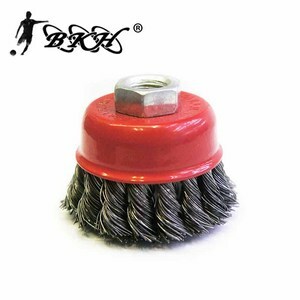 Alibaba.com offers 85,013 wire brush products. About 20% of these are brush, 1% are steel wire, and 1% are other hand tools. 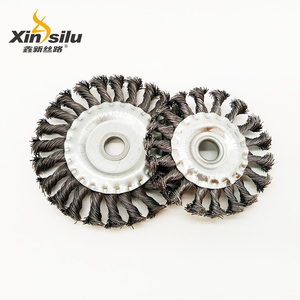 A wide variety of wire brush options are available to you, such as steel wire brush, polishing brush, and brass wire brush. You can also choose from polishing, cleaning, and grinding. As well as from steel wire, brass wire, and bristle. And whether wire brush is free samples, or paid samples. 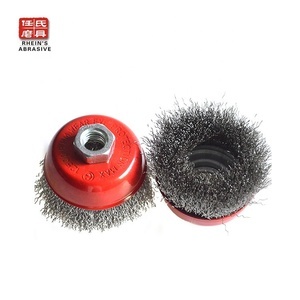 There are 84,763 wire brush suppliers, mainly located in Asia. The top supplying countries are China (Mainland), India, and Taiwan, which supply 99%, 1%, and 1% of wire brush respectively. 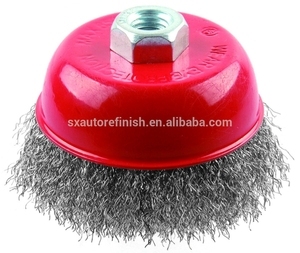 Wire brush products are most popular in North America, Western Europe, and Domestic Market. You can ensure product safety by selecting from certified suppliers, including 29,826 with ISO9001, 8,989 with Other, and 5,378 with ISO14001 certification.